Home » Latest Buzz » Maniratnam’s ‘Raavanan’ earns clean ‘U’! 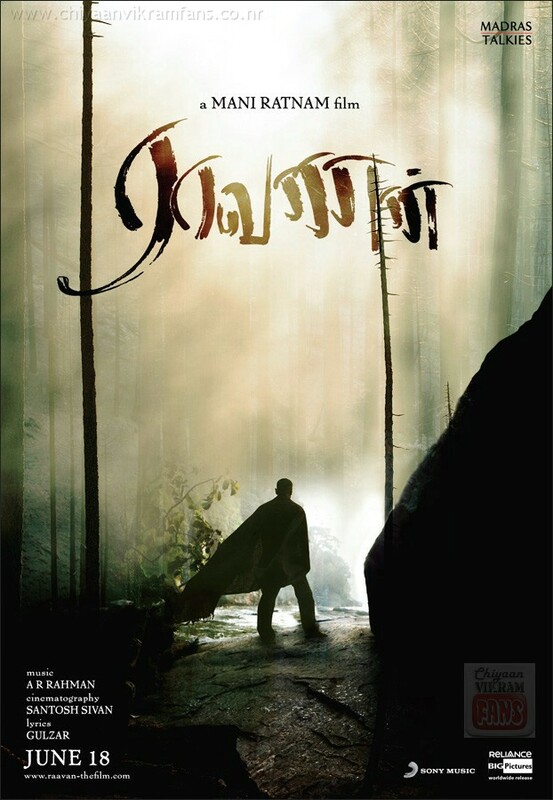 Maniratnam’s ‘Raavanan’ earns clean ‘U’! Veteran director Maniratnam’s much hyped magnum opus ‘Raavanan’ was censored in Tamil version. The censor board has certified with clean ‘U’. Close sources say that Maniratnam was quite happy with this as some of his earlier films faced problems with the censors. However, the Hindi version ‘Raavan’ will goes for censor today. The star cast of the Tamil version includes includes Chiyaan Vikram, Aishwarya Rai, Karthik and Prithivi Raj while the Hindi version includes Abhishek Bachchan, Aishwarya Rai and Vikram. AR Rahman’s music has already hits the market and created much hype on the film also.